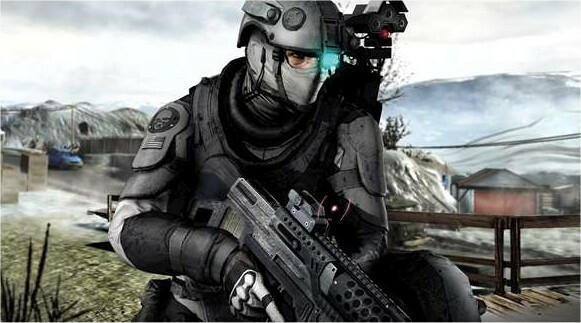 Ubisoft has unveiled the first details on Ghost Recon: Future Soldier which is due to arrive this fall on Xbox 360, PS3 and PC. 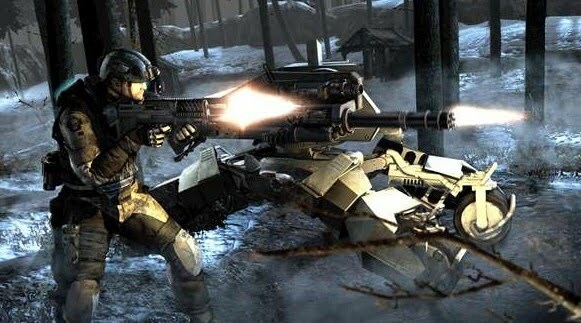 The Ghosts pack the latest and best high-tech military equipment, inspired by actual prototypes. Benefit from your teammates’ high-tech abilities and combine them to unleash the power of an army at the pull of your trigger. Epic Solo and Co-op Campaign! Experience multiple aspects of the war from the unique perspectives of a high-level bodyguard, an engineer, a civilian and more. Play the single- or split-screen cooperative campaign across multiple theatres as the shadow of global conflict creeps across Northern Europe and beyond. Link-up for heated 8 vs. 8 adversarial matches and combine the four balanced class abilities, plus drones and individual gear. Seamless ranking progression in Single, Co-op and Adversarial modes: unlock multiple rewards for your Ghost or your Clan. The exclusive beta invitation, available for a limited time, will be included with Tom Clancy’s Splinter Cell Conviction. Tom Clancy’s Splinter Cell Conviction will be hitting stores on April 13th in North America, April 16th in Europe and April 28th in Japan, and is exclusively available for Xbox 360.